Sounds like Hulu’s The Vampire Chronicles has brought on their new showrunner after the departure of Bryan Fuller. 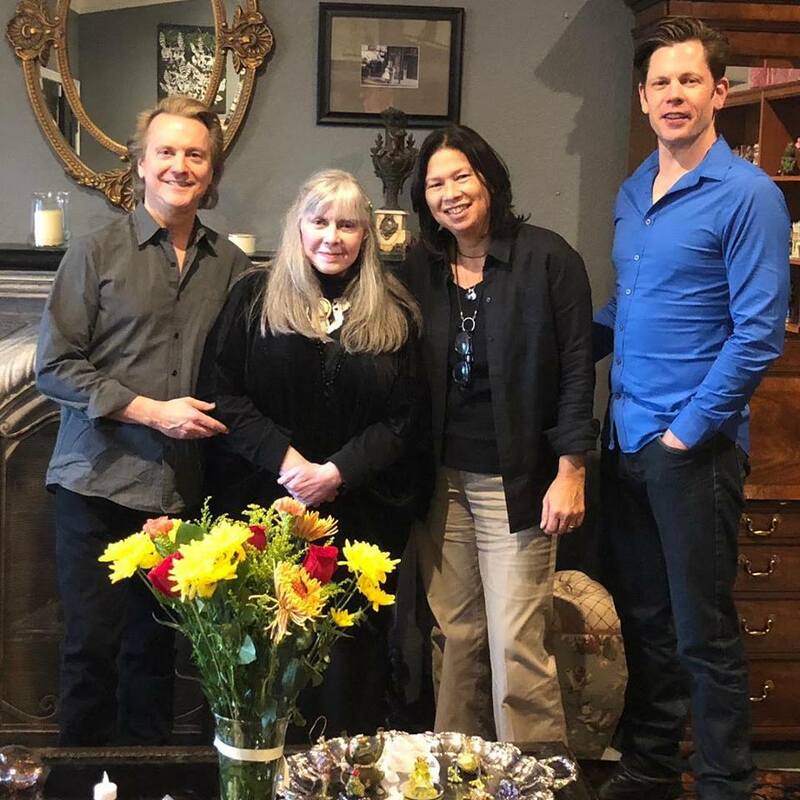 According to author Christopher Rice, son of author Anne Rice and co-writer of the pilot, Dee Johnson will be calling the shots for the bloodsuckin’ series. Christopher here, with an exciting update about our show. Let me start by thanking all the supporters of our ongoing journey to bring The Vampire Chronicles to television. And let me assure you that while we’ve been fairly quiet on social media of late, all the members of Team Vampire Chronicles have been working diligently behind the scenes as our development process intensifies. Today, I’m thrilled to tell you that after an exhaustive search, we’ve joined forces with the perfect showrunner, a woman of vast experience and impeccable professionalism who brings with her a deep respect for the material. There is no word on casting yet, but this pickup more than likely means it’s getting close to that time. 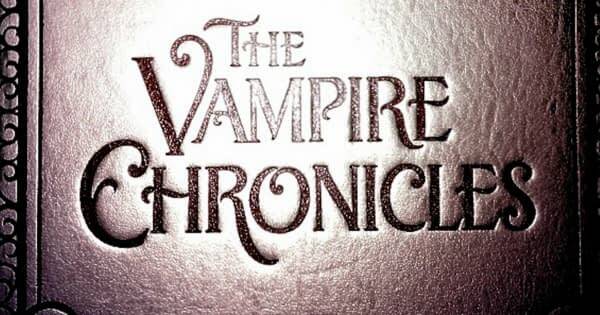 The Vampire Chronicles will reportedly follow the first and second novels in Rice’s romantically dark series that started with “Interview with the Vampire” about Louis and his recited tale to young reporter Daniel. Book 2 “The Vampire Lestat“ follows the human life of young Lestat de Lioncourt before he was made undead, his fledgling vampire days, and his eventual creation of Louis and Claudia, as well as his adventures post-second-death. We’re reaaaaaaally hoping a tv series means the on-screen presence of other notable characters from the series, like Lestat’s mother Gabrielle, among others. We’ll let you know what we hear about the project as things get going. 'Vampire Chronicles': Anne Rice Needs A Lestat...And You Can Help!